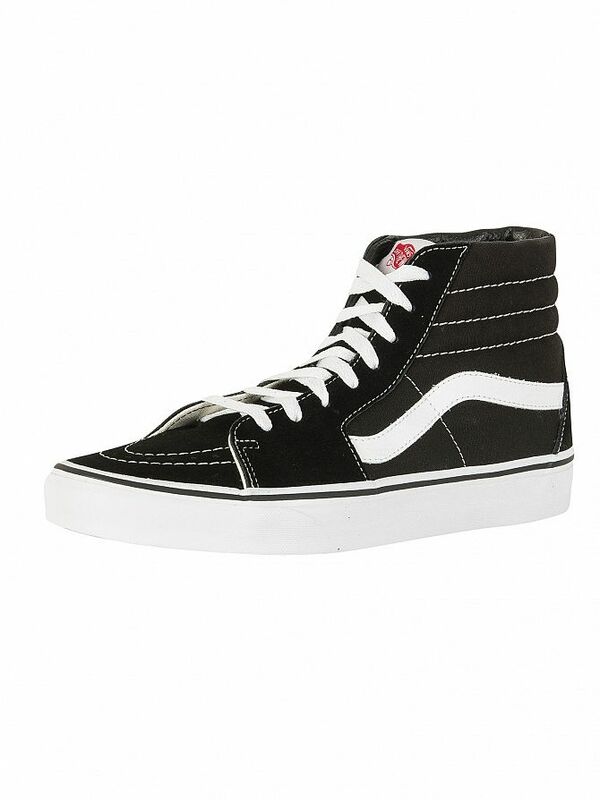 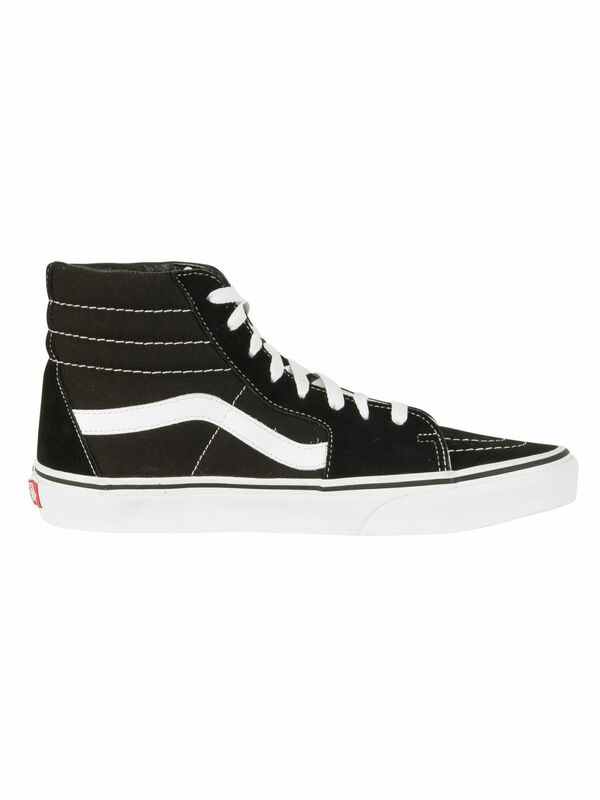 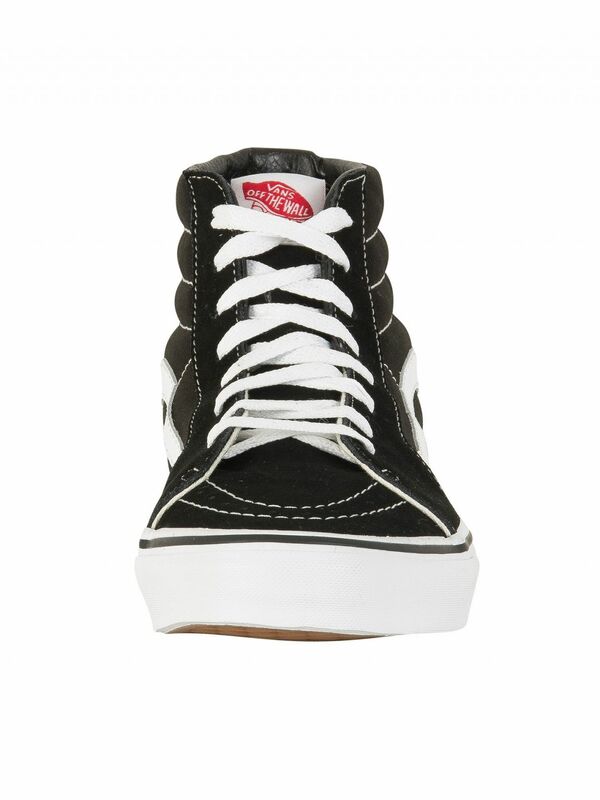 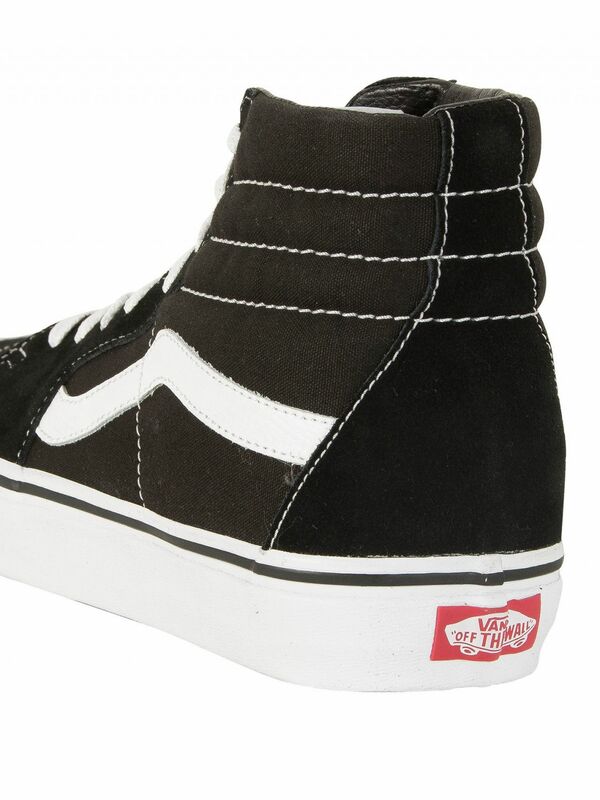 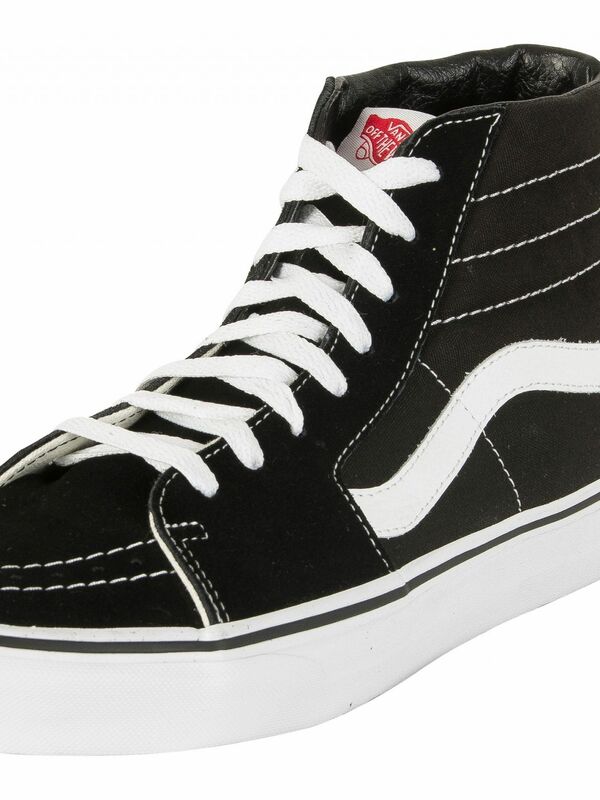 Featuring contrast stripe detail to the sides and protective tongue, these Sk8-Hi Trainers from Vans also have round toe, padded collar, and branding to the heel and insole. 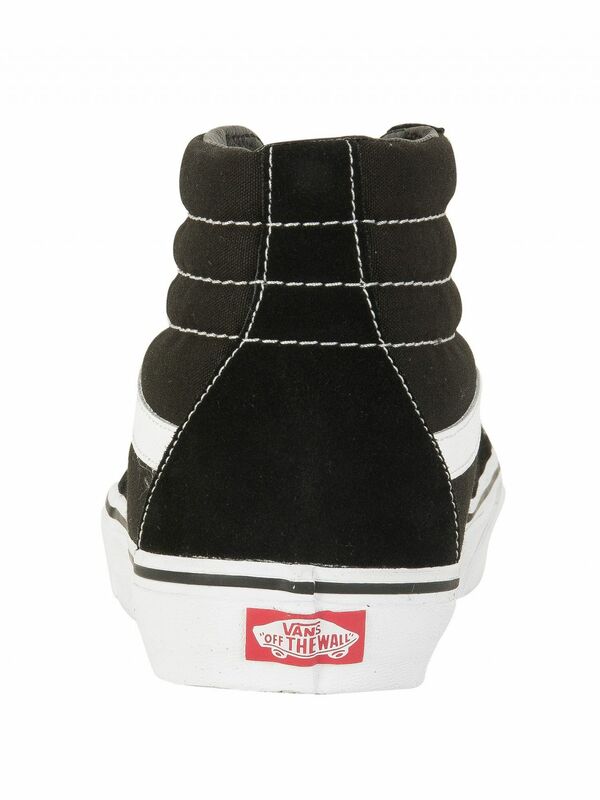 With stripe detailing to the vulcanized rubber outsole, this Black coloured pair of trainers for men also has lace-up fastening with eyelets, and stitching details throughout. 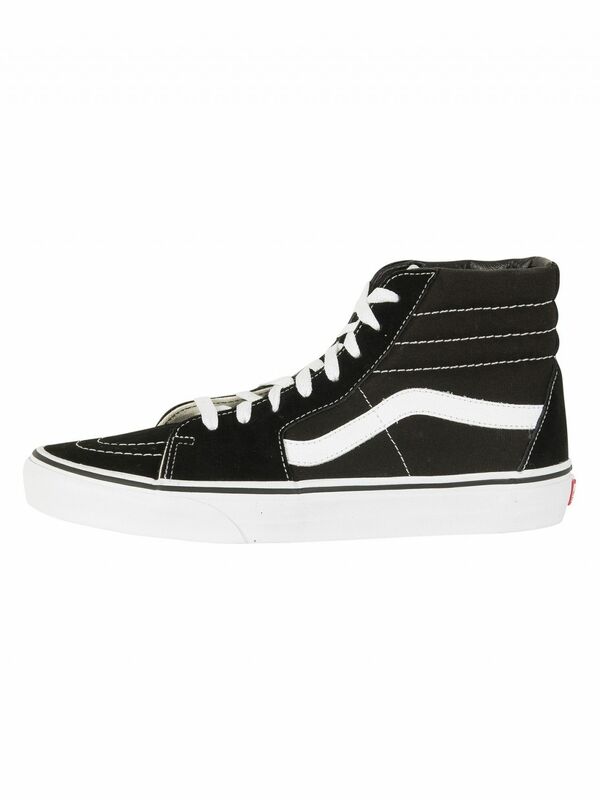 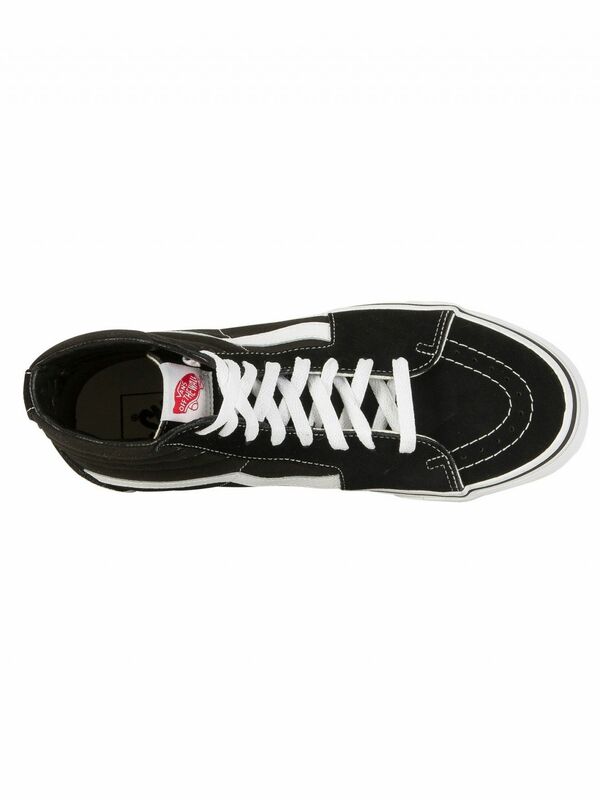 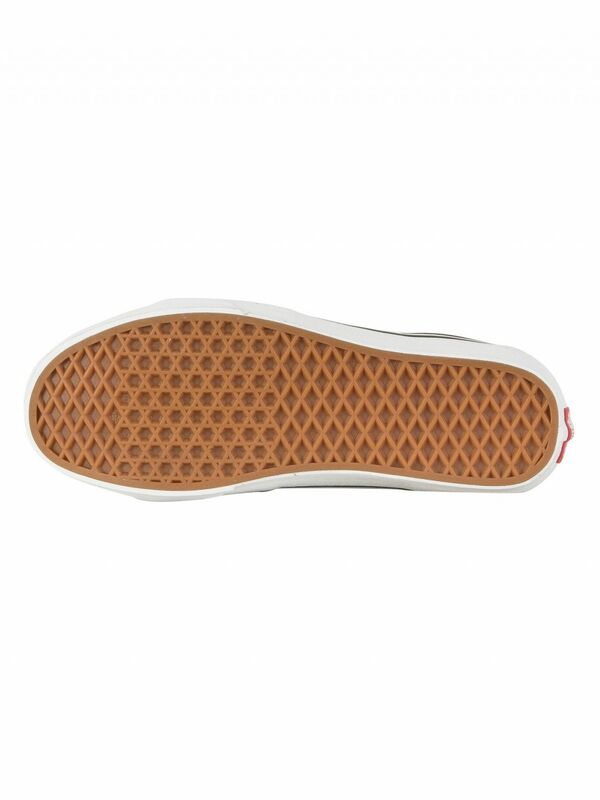 View similar Vans or similar High-top Trainers.